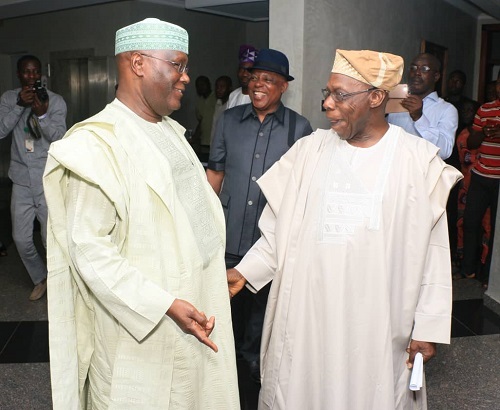 Full text of Obasanjo’s speech during Atiku’s reconciliatory visit – Royal Times of Nigeria. 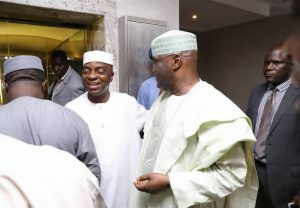 Bishop David Oyedepo, Abubarkar Atiku, and others at the meeting. 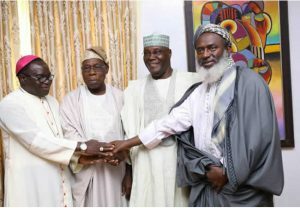 Bishop of Catholic Diocese of Sokoto, Matthew Kukah; ex-President Olusegun Obasanjo, ex-Vice President Atiku Abubarkar and Islamic preacher Ahmed Gumi at the meeting. BREAKING: Our advice to Nigeria caused problems in health, education sectors, World Bank confesses.